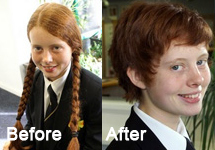 Many schools nominate a chosen charity to be the recipient of school-wide fundraising and support. 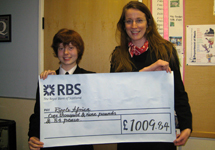 RIPPLE Africa would love to have the support of more schools in the UK and around the world. 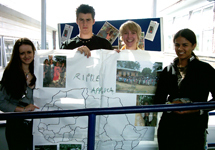 If your school would like to hear more about our work with the people of Malawi and learn about what it is like to live in a Malawian community, contact a member of the RIPPLE team – we would love to tell you more! Call us on 01280 822891.